Resource efficiency – this is what the food and beverage industry will be striving toward in the years ahead. According to Statista, the German food industry consumes well over 320,000 terajoules (TJ) of energy during processing. The figure for losses related to processing and distributing products is 18 million tons. And that’s not all. To produce raw materials for the food industry, the agricultural sector uses up over 200,000 TJ of energy and 30% of the available water supply in Germany. Emissions aside, the overall resource shortage specifically affects the top-quality drinking water required for food processing. In light of this, digitalization can make a significant contribution toward ramping up resource efficiency in food production. Transport, distribution and, of course, food production offer huge potential for improvement. 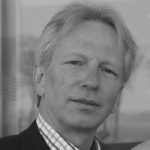 In practice, resource efficiency is often seen as merely a byproduct of digitalization, which, according to Prof. Alexander Sauer of the Fraunhofer Institute for Manufacturing Engineering and Automation IPA, is the case in process automation, for example. Operating data on resource consumption during production is often not available, making it almost impossible to estimate the extent to which a measure actually leads to resource savings. This is precisely why companies must develop resource efficiency strategies in order to make targeted use of the potential offered by digitalization. Food waste can be reduced with the help of digitalization. Transparency with regard to manufacturing and transport conditions can be achieved through the seamless documentation of the goods flowing through sensors and IT. In the process, manufacturing and transport of products can be realistically simulated to reduce actual losses. In the future, big data analyses will play a significant role in production. Predictive maintenance reduces downtimes. Since there are generally tight deadlines in food production, losses will be minimized accordingly. Big data makes accurate predictions possible so that more can be produced when an increase in demand is expected, which will also reduce waste. Digitalization opens the door to more opportunities. Flexible logistics networks make same-day deliveries possible, while digital business models and the flexibility they offer can potentially change the sector and simultaneously increase end customer orientation. In a smart factory, machines, production lines and warehousing work closely together, exchange information and control production independently. The plug-and-produce approach is driving the digital concept forward. Automatically reconfiguring production after adding or removing components will offer far greater flexibility for manufacturing, since changes and capacity adjustments are much easier to carry out. 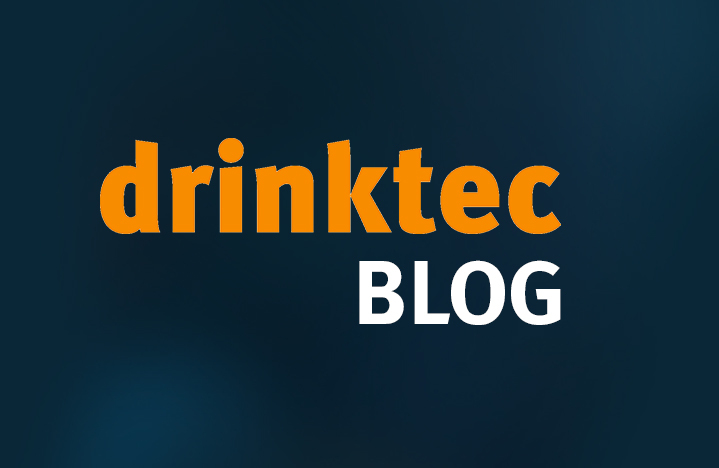 Examples and indications of how the factory of the future might be envisaged could already be found at the last drinktec. Given the rapid progress in technology and IT, we are curious to see how far smart factories will have progressed at drinktec 2021 – so save the dates: September 13 to 17, 2021, in Munich!